Two thousand and eighteen was a historical year for the transgender community in Pakistan. From media representation to finally being able to have basic rights, such as the right to vote or run for office, the country began its journey in acknowledging the transgender community. At the beginning of March 2018, Pakistan got its first transgender news anchor. Shortly after, they passed a historic LGTBQ rights bill that gave transgender citizens fundamental rights. The Transgender Persons (Protection of Rights) Act passed in May 2018, legally recognized the right for people to choose their own gender and have that identity recognized on all official documents. The bill also prohibits discrimination at schools, work, on public modes of transit and while receiving medical care, according to National Public Radio. The end of 2018 marked one of the biggest celebrations in the Pakistani transgender community. The city of Lahore hosted Pakistan’s First Trans Pride Parade on Dec. 29. 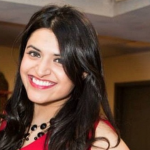 The parade was led by Jannat Ali, program director of Sathi Foundation an organization that aims to raise awareness for the LGBTQ community and “safeguard the human rights of the third gender in Pakistan,” a report stated. 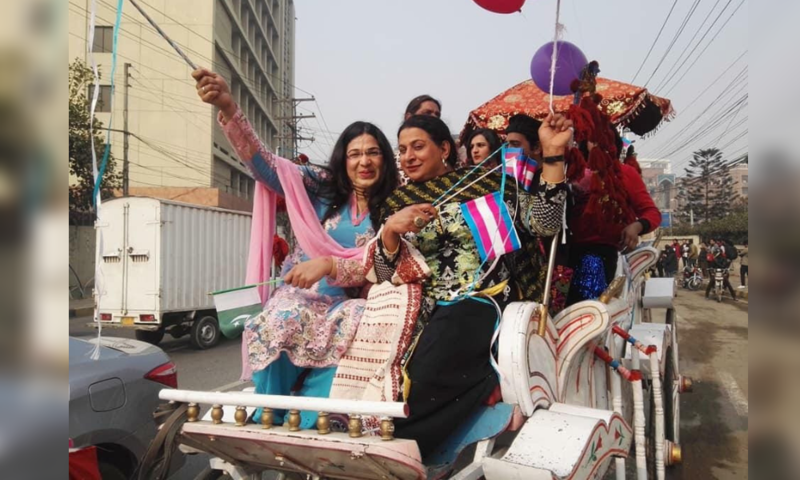 Ali told Daily Pakistan that the parade is just a small appreciation to those who have worked hard for the rights of transgenders and to remember those transgender people who lost their lives in hate or discriminatory crimes. Having been hosted in the second most populous city of Pakistan, the march attracted a big crowd. The parade is only the beginning of the celebration of LGBTQ rights, as Pakistan moves away from its outdated laws that once resulted in criminal penalties for transgender and gay individuals. The country has opened its first ever educational and vocational training institute for the transgender community this year, according to Daily Pakistan. The Gender Guardian is a school that will offer a “full 12 years of academic education from the primary level of matriculation, and then leading up to college,” Daily Pakistan reports. Founded by Asif Shahzad and the Exploring Future Foundation the school located in Lahore will have two other branches in Karachi and Islamabad.